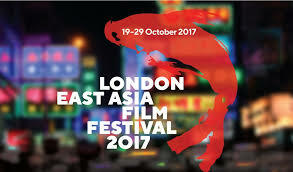 "Human, space, time, and human" has been officially selected for this year's London East Asian Film Festival (LEAFF), a non-profit arts organisation to champion the growing collaboration and diversity in East Asian filmmaking. 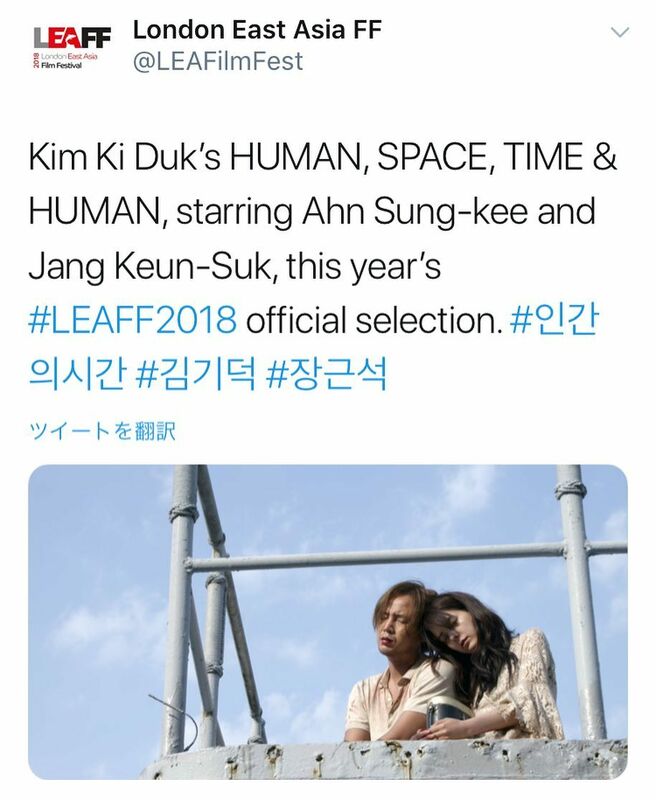 The overarching theme of LEAFF 2018 is the future and what will it bring to our lives. 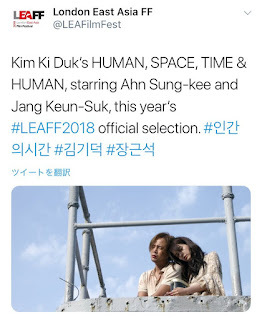 Human, Space, Time & Human, starring Ahn Sung-kee and Jang Keun-Suk, is a psychological drama about a group of people from various backgrounds that sail on a warship to explore the limits of humanity, morality, and human relationships.